eBay sellers find it difficult to grow their business due to tough competition and lack of a strong reporting tool. But, with Putler, an in-depth reporting and analytics solution for eBay, growing business will now be easy..
Why you need an in-depth reporting tool for eBay? The standalone eBay report provides just an overview of sales and transactions which isn’t enough to take your eBay business on the growth path. If you want to succeed, you must get acquainted with in-and out-of your business and hence, you must stick to in-depth reporting always. 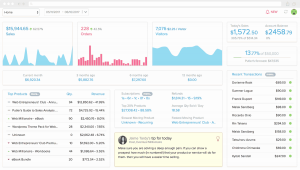 When you are selling on eBay, you need to monitor your listings and sales and that’s where the built-in eBay analytics and reports becomes useful. This report gives a general rating of positive, neutral, or negative for a transaction to the seller by buyers. In addition, buyers can rate specific aspects of the transaction with detailed seller ratings. eBay traffic reports gives an overview of your shop traffic, how buyers access your shop and listings and helps you identify your most popular listings and items. eBay listing analytics gives you the performance data for all your listings. Rank – the search placement of your listing with respect to other listings. For example, a listing that ranks 5th place is more visible than a listing that ranks 37th place. If this is the first time you’re viewing your reports, you may have to wait up to 60 minutes for your report to be ready for view. The number itself conveys further pain points. The data in your eBay reports are just an overview and not the deep insights which sellers needs. When and where max / min sales occur, who purchases what, recent transactions data, instant look-up for a particular transaction, etc. are missing in eBay reports. Being a marketplace, you must absolutely know each of your product performance. Best-sellers, non-sellers, product leaderboard, refunded products, etc. All these insights are a must for you. Along with product insights, you need to have access to all your customers data – best, worst, lost, most loyal and promising, highest paying, their personal details, etc. Even these insights you won’t find in eBay reports. Is Putler the best tool for eBay analytics and reporting? Putler is a complete reporting and analytics solution for your eBay orders. With Putler’s out of the box Ebay connectivity, you can easily import all your Ebay transactions into Putler and instantly see insightful statistics about sales, customers and products. All those insights and metrics missing in eBay reports are covered up in Putler with a lot of additional and useful KPI’s. Instant & real-time reports: Connect your eBay account to Putle and within minutes, you will get a brand new picture of your business; all in real-time and accurate. 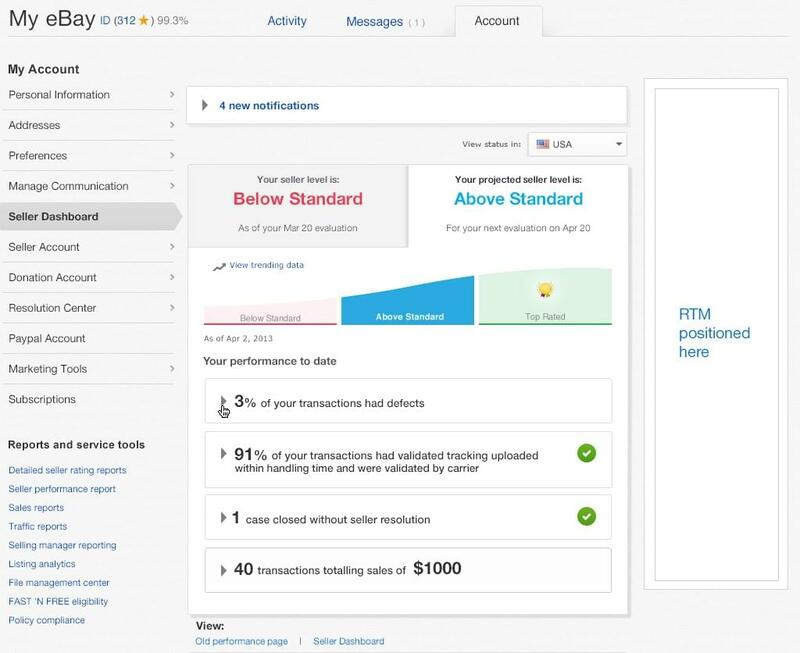 Multiple accounts consolidation: Not just eBay, you can connect multiple payment gateways, shopping carts to Putler and view insights for your business. WooCommerce, PayPal, Google Analytics, etc. Solid product insights: Product leaderboard, top 20% products, fastest and slowing moving products, etc. are all at your fingertips. RFM analysis & customer segments: Know each of your customer segment. Top paying customers, customers needing immediate attention, complete customer details, etc. Moreover, forecasting, goal tracking, subscriptions metrics, personalised insights are other features available in Putler. Though eBay reports are good for normal use, you can’t rely on it for growing your business. A complete reporting solution to keep a track on your eBay sales as well as monitor it with real-time data and insights is what you need. And for that, Putler is your trustworthy solution anyday. Note: eBay allows to fetch historical orders only for the past 90 days from the current date and hence, all reports generated in Putler will have data corresponding to those 90 days only.